MKT is working to protect and conserve the forest, water and wildlife around Africa’s second highest mountain. Mount Kenya’s forests, vast bamboo stands and moorlands host incredible biodiversity. It is one of the largest contiguous forests remaining in Kenya and a UNESCO World Heritage Site, and one of the most impressive landscapes of Eastern Africa, with its rugged glacier clad summits, AfroAlpine Moorlands and diverse forests. Mount Kenya’s forests suffered considerably in the 20th century when large areas were cleared to provide timber and land for a rapidly growing population. At the turn of the 21st century, a detailed aerial survey, carried out by the United Nations Environmental Programme and Kenya Wildlife Service found extensive destruction of the mountain ecosystem. The effects of this are being felt with a decreasing amount of annual rainfall leading to reduced water levels in the rivers flowing from the mountain. Many of the rivers on the north side of the mountain have become seasonal. 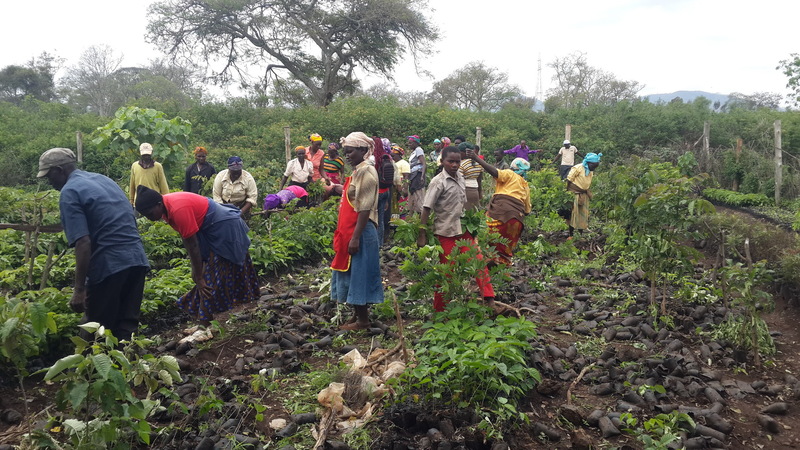 MKT is working hard to restore the forest and in 2018 CHASE Africa funding supported the planting of 22,000 indigenous trees. Many schools around the Mountain have a programme that feeds all the children in the school. The cooking is done with firewood which is bought and which has often been illegally cut in the National Park. 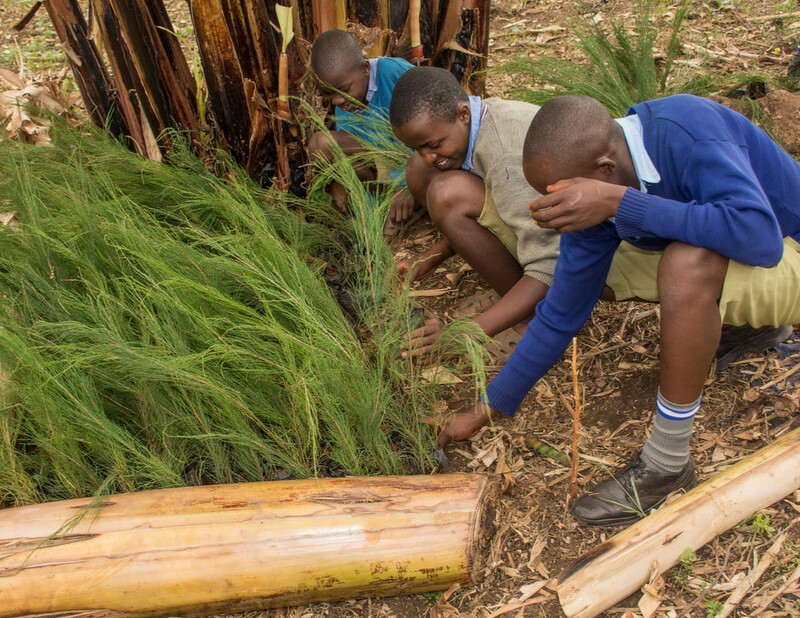 Many of these rural schools have up to 10 acres of land and since 2016 CHASE Africa funding has enabled 19,600 trees to be planted at 31 schools. The most popular species to grow is Casuarina equisetifolia which produces excellent firewood and is nitrogen fixing, benefitting vegetables grown between the trees, and coppices well when cut down. 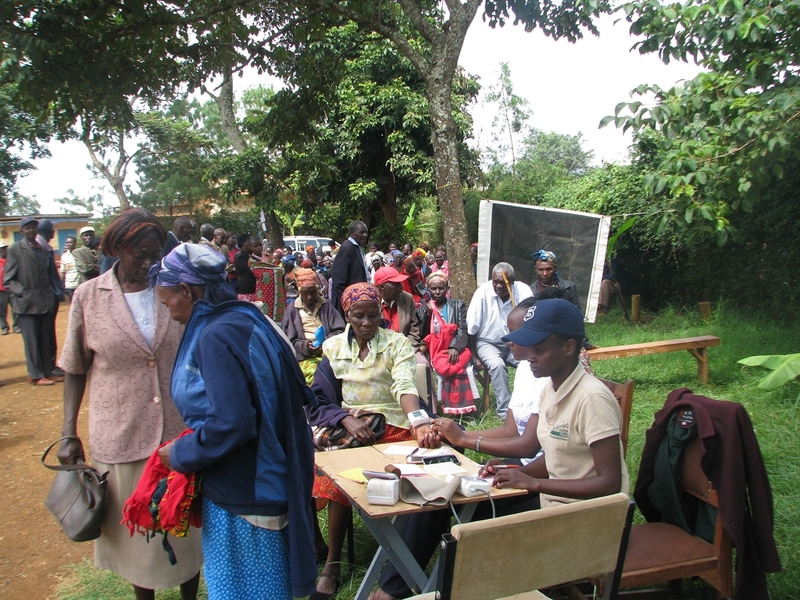 CHASE Africa helped to establish MKT’s community health service project (CHSP) in 2014. 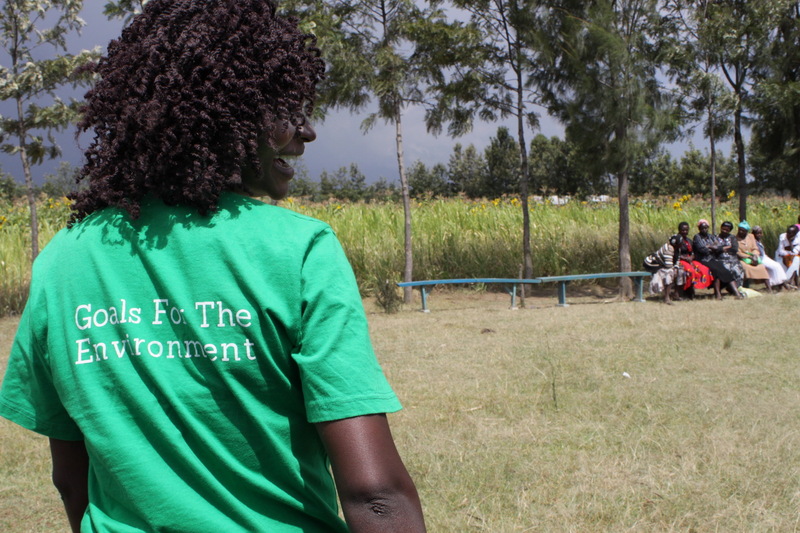 An integral part of the project is the work of the Community Health Workers (CHWs) who were selected and trained from the large number of women who were working on the reforestation project. The aim of the project is to empower local community members living around the mountain, particularly women of reproductive age, by providing clear and sensitive information about family planning and sexual health. Family planning significantly contributes to improved maternal and child health and economic development. CHWs visit women at home and are able to provide oral contraceptives and condoms. They also provide referrals for long-term methods of family planning either to the monthly outreaches run by MKT or to a Ministry of Health (MoH) facility. All MKT clinics are held, and mobilising is done, in accordance with MoH protocols and they do not work anywhere without government permission. Regular meetings are set up with the county administrations to ensure that the partnership is working well and that both parties are happy. In 2018 this project saw 7,952 people for healthcare issues and dispensed 12,588 family planning treatments with a CYP (couple year protection) of 15,122. CYP is the equivalent of giving 15,122 women one year’s family planning.